So you want to try a boxing class and get guns of steel? But which one is right for you? This must be the only boxing studio in Dubai that has a waiting area lined with velvet Chesterfield sofas. But after doing a 60-minute boxing session at this spotless gym in Media City, the reason for the sofas becomes clear: you’ll need somewhere to lie down afterwards. You can borrow gloves but many classmates bring their own, plus handwraps. The equipment and floor mats in the studio are in great condition and the shower area is excellent with toiletries, lockers and fluffy towels. There is something quite exciting about stepping into a boxing ring. Bending down to duck under the ropes and then stepping onto the canvas, you can’t help but do a little shuffle. Pacific Building, Tecom, Dubai, Aug timetable tba, Metro: Dubai Internet City. Platform 3 is the Chris Eubank of boxing gyms – sharply designed, a little eccentric and a tad upper class. But unlike rough and ready classes around town, Platform 3 offers swanky one-on-one tuition. If you’re an optimist, this means the focus is on you; if you’re a cynic, it just means there’s nowhere to hide. Classes start with a 20-minute Tabata training session – 20 seconds of all-out exercise followed by ten seconds of rest, repeated eight times. This involved skipping, squats, and mini-trampoline sprints – over and over again until we were on the point of spewing. 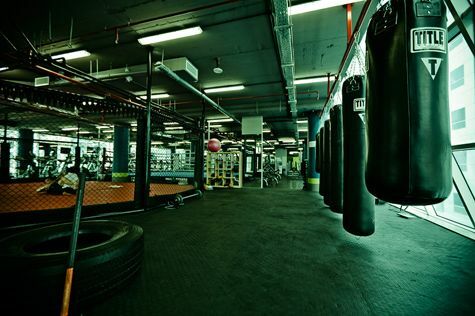 Walk into KO Boxing Gym and you’re at the whim of its team of muscle-bound trainers. You’ll discover they’re way less scary than they look, but the pace of their training sessions can be summarised in one word: relentless. Burpees, weights, sprints, press-ups, flipping tyres, planks – KO boxers do all this and more before going anywhere near a pair of gloves. When it is time to spar, you and your partner work on sequences of jabs, hooks and upper cuts barked out by the instructors. One of the best things about KO is the personal attention. When you ask for help, they’ll give it. When they spot you doing something wrong, they’ll show you how to correct it. If freshly laundered towels, pristine changing areas and gentle encouragement are important factors in your workout, then KO isn’t for you. 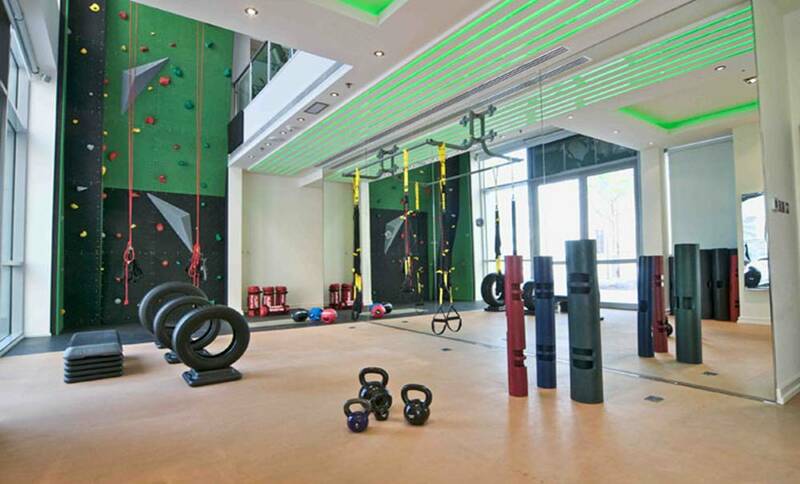 Round 10 is unique in Dubai as it’s the only gym that focuses purely on traditional boxing. From the moment you arrive, you’re immersed in a world of speed bags, heavy punch bags and Muhammad Ali posters. 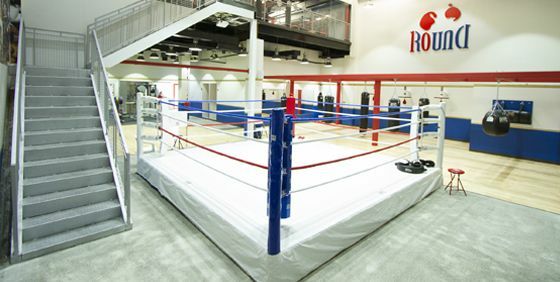 Classes range from cardio boxing to sparring. Most of the classes are mixed, with extra classes just for women and also for children. The cardio boxing class lasted an hour and began with sprints, sit-ups and push-ups, progressing to work on the punch bags in pairs and finally a variety of abdominal exercises, all done to a soundtrack of bass-laden rap. Boasting three full-time coaches (two of whom are current professional boxers) Round 10 caters to all levels of skill, fitness and experience. 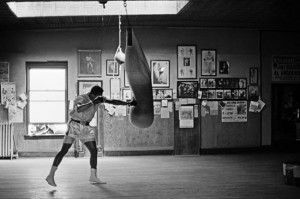 What to learn boxing or want to take your boxing skills to the next level – We can connect you with some of the best boxing coaches in the country, get in touch with us today. Contact us : Click here to send us your details. Get in touch with us today. Our male or female personal trainers can help you look and feel younger. One-on-one personal training lessons are available in Dubai, Abu Dhabi, Sharjah, Ajman or RAK. Act quickly, your health is more important than you know. Posted on 16th June 2015 by Christina Helen Brown. This entry was posted in Sports and tagged al quoz dubai, boxing gyms dubai, cardio boxing, dream tower dubai, KO boxing gym, MMA fitness centre, multi club, pacific building dubai, park island apartments dubai, platform 3, round 10 boxing club. Bookmark the permalink.